Recently you may have heard about the “Superblooms” sweeping California (which are even visible from space! ), and Carlsbad is a hotspot for one of the best. Thanks to unseasonably heavy rains this year, the state is seeing explosive growth, resulting in a surreal amount of vibrant flora, and The Flower Fields at Carlsbad Ranch is the ultimate place to experience that. Wander the fields to take the perfect Instagram picture, or hop on an antique tractor wagon ride. It’s a beautiful, serene destination, and when you live in Carlsbad, it’s right next door. Tamarack Beach and South Carlsbad State Beach are just a short drive away, where you’ll find thrilling activities such as windsurfing, scuba diving, as well as camping, and just plain enjoying a day at the beach. You’ll also be near the SEA LIFE Aquarium, which provides a fun, educational experience for the whole family. Aviara Golf at Park Hyatt Resort, designed by Arnold Palmer himself, or take the little ones out for some fun at Boomers Mini Golf. In Carlsbad, there’s always somewhere excellent nearby to practice that perfect stroke. 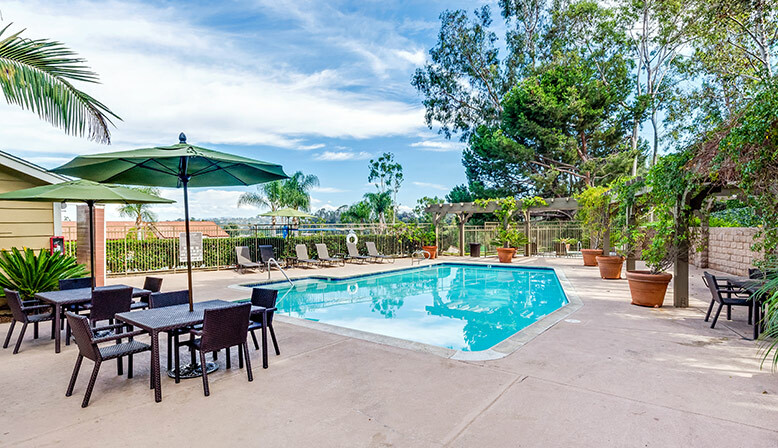 The ideal location for anyone who wants to enjoy a life beside the beach, The Reserve at Carlsbad offers studios, 1-bedroom, and 2-bedroom apartments in the San Diego area. 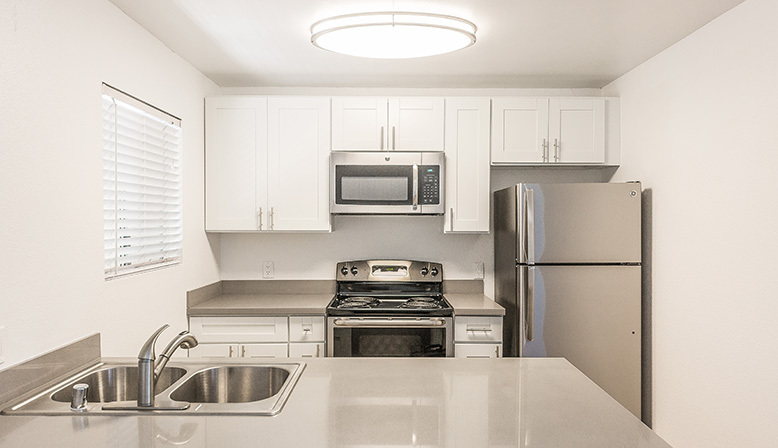 These spacious units stretch up to 848 square feet, with newly renovated units featuring deluxe interior amenities such as in-unit washers and dryers, stainless steel appliances, and much more. On the community grounds, you’ll find a stunning view of the Carlsbad area from its hillside setting, with beautiful hiking trails nearby, as well as an on-site fitness center, sparkling pools, and other great perks. Want to make The Reserve at Carlsbad your next home in Southern California? Now is the perfect time to join a Decron apartment community, with a special bouquet of limited-time spring specials currently in bloom! Click here to learn more about current specials, or give us a call at (844) 258-2475 – or just go ahead and schedule a tour online – we’d love to show you around! 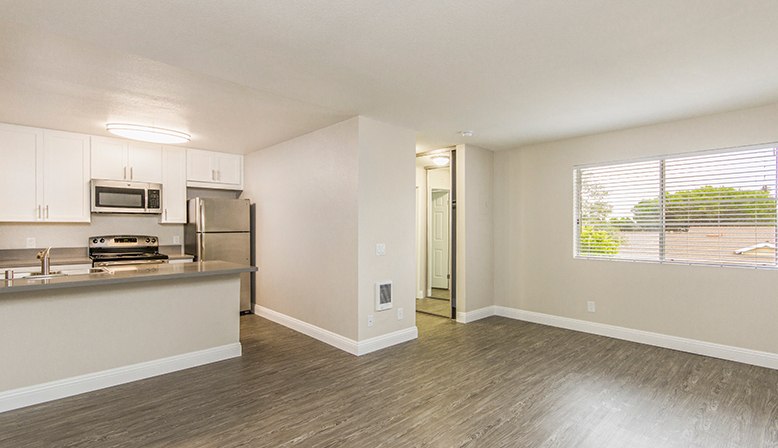 Discover Kingsley Drive, an incredible apartment community in the heart of Koreatown. Here are just a few reasons why you’ll love your stay at this Decron apartment.